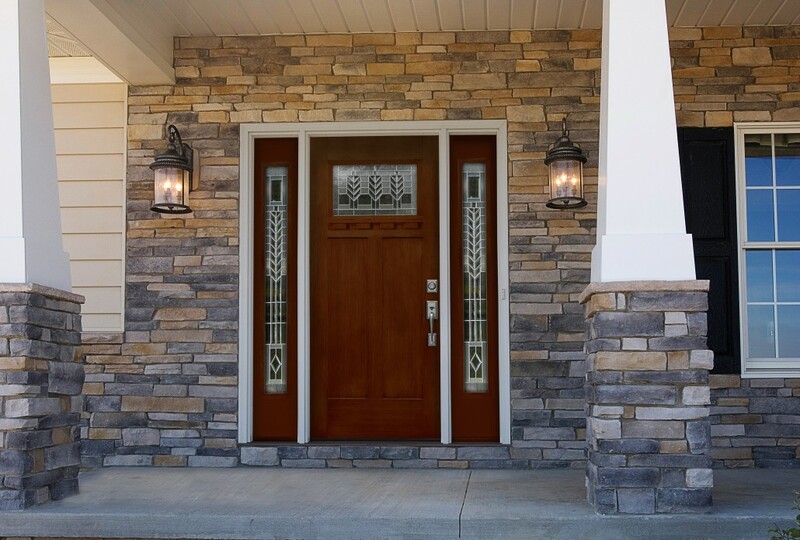 The door to your home is like making a first impression and we want you to shine bright. 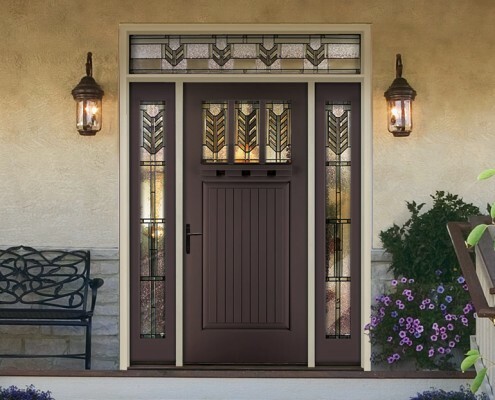 Our door and design experts have many door solutions that will give your home the curb appeal it deserves. 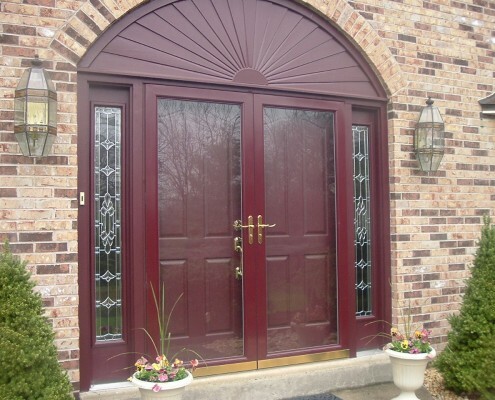 Homeowners have been depending on the exceptional quality of Kobyco, Inc. for nearly 40 years to supply and install doors inside and outside of their homes. It was during the late 70s and the early 80s that energy costs started rising and homeowners, anxious to curtail these costs began the task of remodeling their homes to make them more energy efficient. 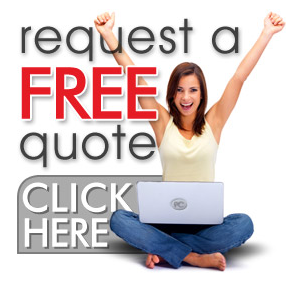 The first and most logical choices for remodeling were windows and doors. These same homeowners quickly realized the Kobyco’s products; especially their door solutions were just what was needed to solve their energy problems. And 40 years later Kobyco is still the right choice for interior doors, exterior doors, and storm doors. 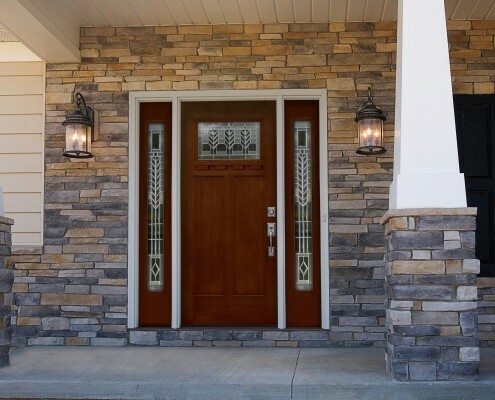 Our doors are available in a variety of woods designed to enrich your home’s aesthetic appeal from the front door all the way to the patio door. 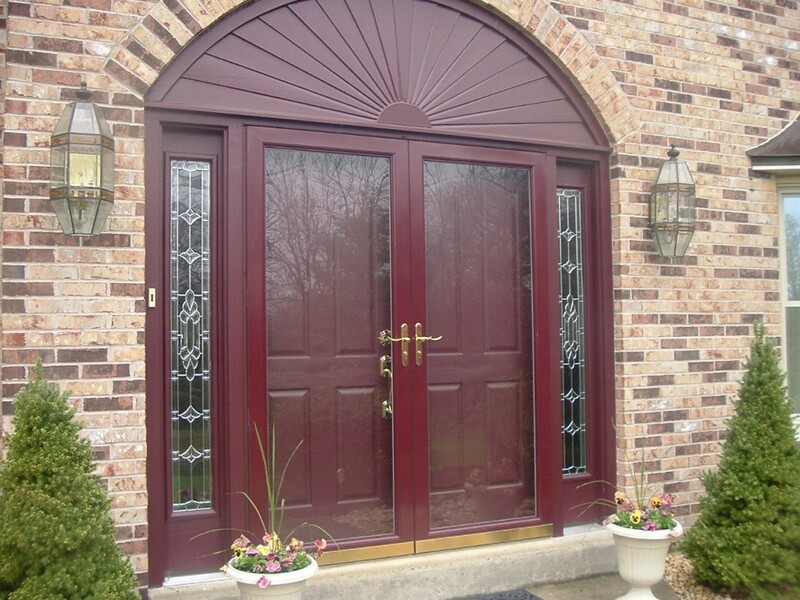 Your style of door may be plain flush doors or you may desire raised panel doors to French door designs. 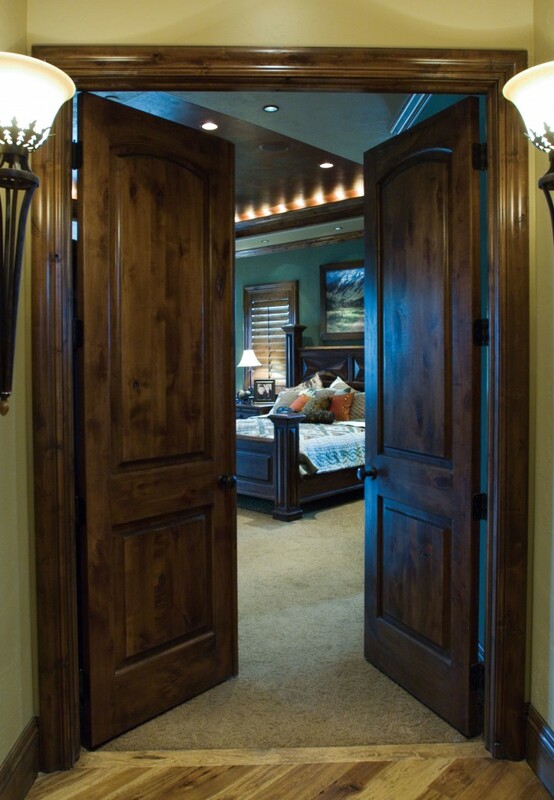 Whatever your style, Kobyco, Inc. has the door you want and will install it for you, as well. 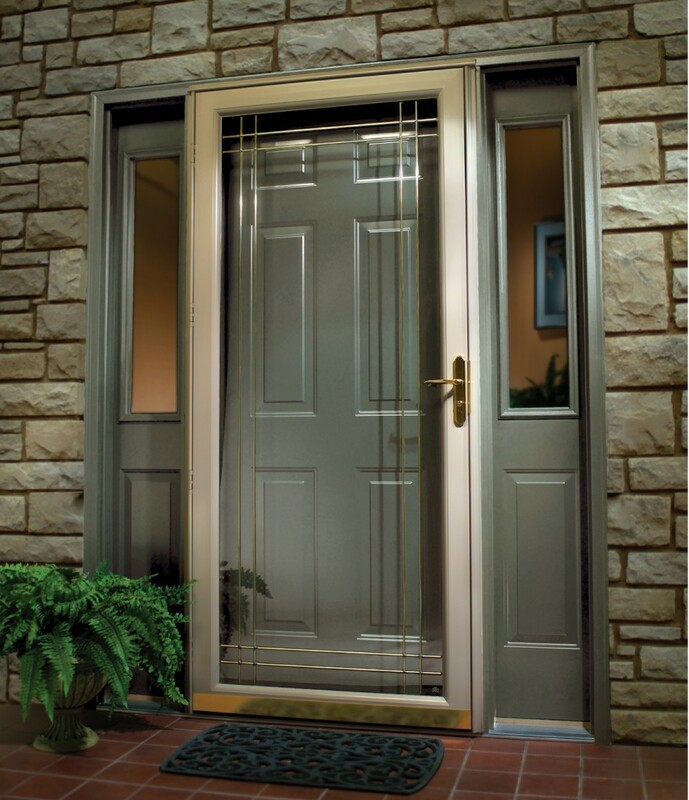 Additionally, Kobyco door solutions add value to your home. Forty years of satisfying homeowners lets you know that there is no need to go through any other door once you come through our doors. It’s an open and shut solution when you visit our showroom and let our experienced sales people help you decided which doors to choose from. 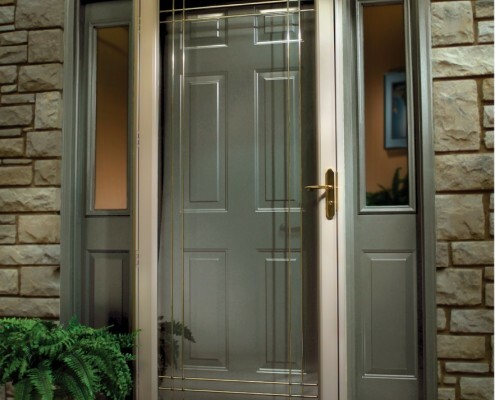 Call us and visit our website for additional information on our high quality door solutions. 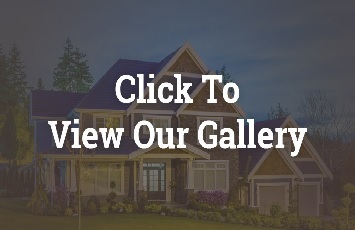 As homeowners ourselves, we know exactly what you want. We’re right in your neighborhood, too; serving Rockford, Belvedere, Roscoe, Loves Park, and Rockton. Come on in and see us.